WIRED: The 20 most bike-friendly cities in the world — Copenhagenize Design Co.
“For almost a century, urban planners have only asked one question about transport: ‘How can we send more cars down this street?’ In today’s age of booming urbanization, modern cities have changed that tired question to, ‘How can we send more people down this street?’” writes Mikael Colville-Andersen in WIRED. In the lowdown on Copenhagenize Design Company’s most recent Bicycle-Friendly Cities Index, there are the usual crowd (think Copenhagen, Utrecht, Amsterdam), but there are a few surprises, too. 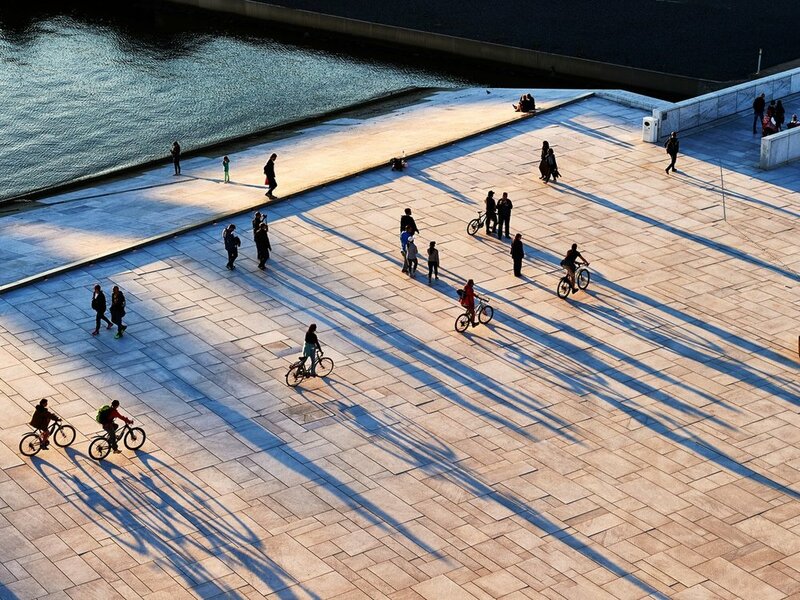 Oslo is the “bicycle urbanism darling” of this list, boasting new infrastructure, the removal of car parking, cargo bike subsidies, and a plan to remove all cars from the city centre by 2019.